NEPAL. Achham District. 2004. 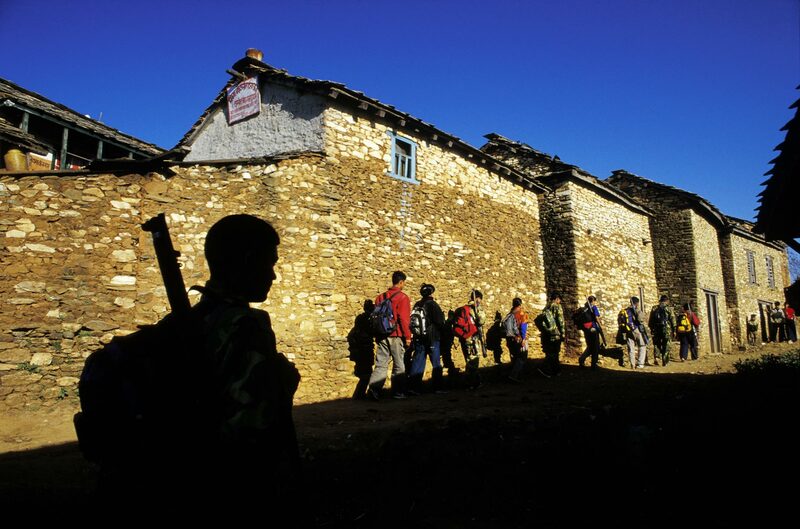 A platoon of Maoist soldiers during their morning patrol around the village of Turmakhand, in Western Nepal.